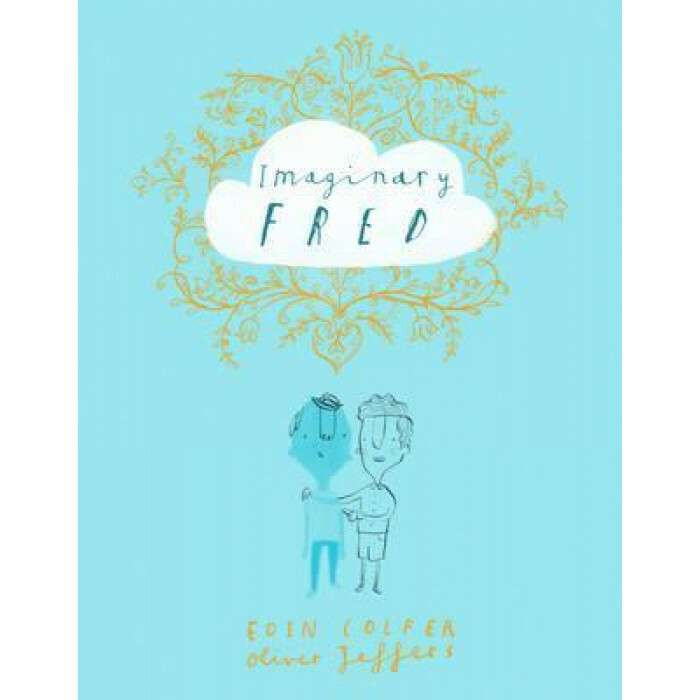 An extraordinary collaboration between Irish Children's Laureate, Eoin Colfer, and picture book superstar, Oliver Jeffers! Fred floated like a feather in the wind until a lonely little boy wished for him and found a friendship like no other. The perfect chemistry between Eoin Colfer's text and Oliver Jeffer's artwork make for a dazzlingly original colour gift book.